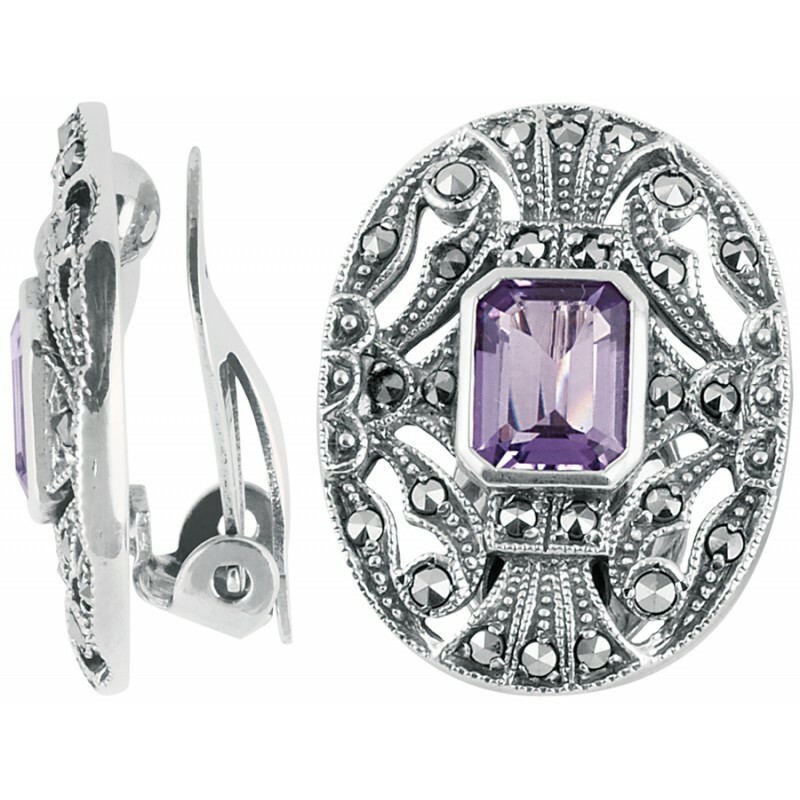 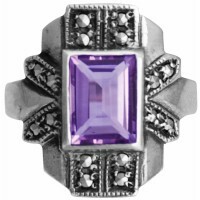 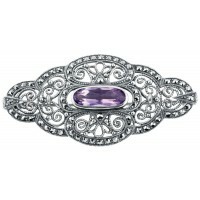 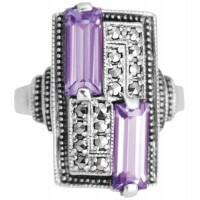 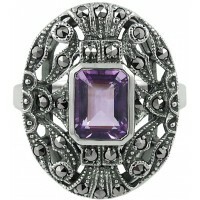 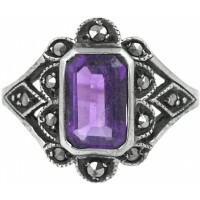 An ideal gift for someone with a February birthday or to give for another special occasion, our amethyst and marcasite set clip women’s earrings take inspiration from Victorian designs. 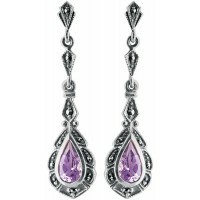 Detailed and decorative, these earrings have a clip fitting on the back and can therefore be worn by anyone. 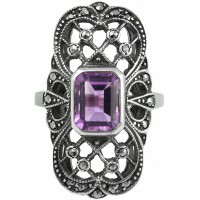 Combining Victorian influences with modern taste, at Ari D. Norman we truly believe our creations are destined to become treasured antiques of tomorrow.